Life has many magical moments you can see coming almost before they happen. Moments that must be kept forever, although they are gone in a flash. Moments that must be framed and captured to hold in your hand – transformed into lifelong memories that you can relive again and again. The Leica SOFORT was created precisely for these moments. 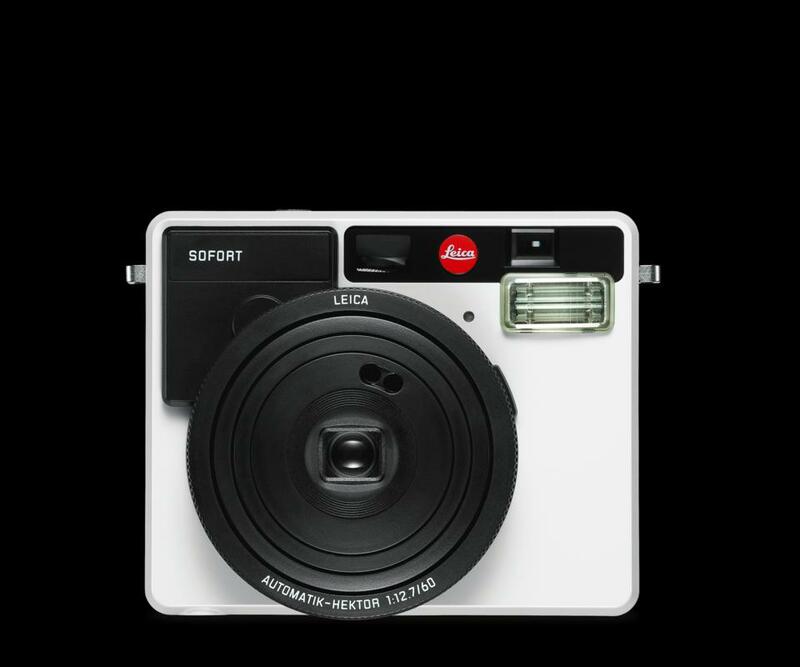 The first instant camera from Leica. 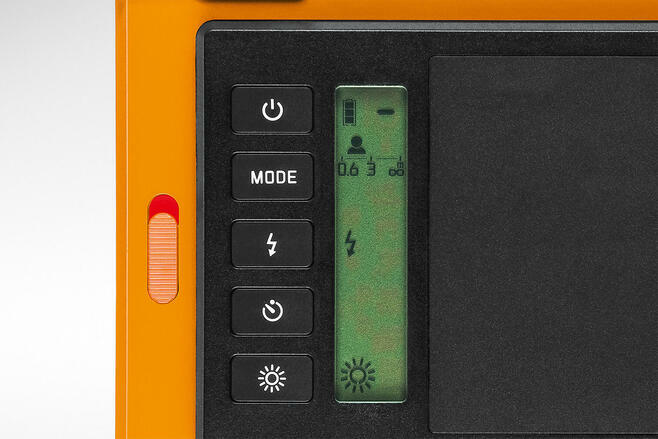 Alongside the models in White, Orange and Mint, the Leica SOFORT is now also available in the classic colour of the avant-garde – the black version stands out from its colourful counterparts with its uniquely special signature. The product name SOFORT is displayed discreetly in white lettering all around the camera body. 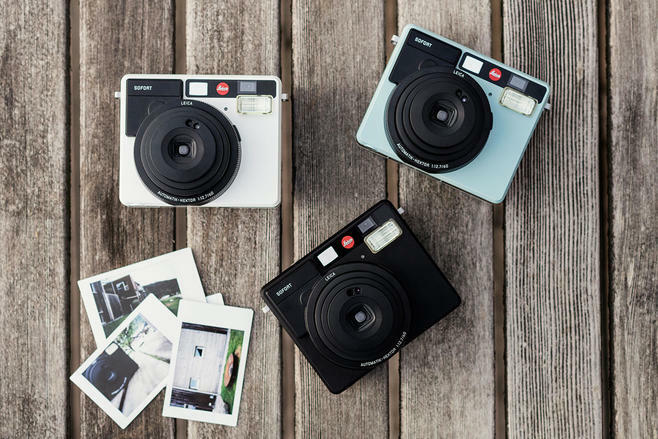 Photographers and design aficionados alike can now delight in the ideal fusion of style and function while capturing spontaneous and magical moments in analogue pictures. 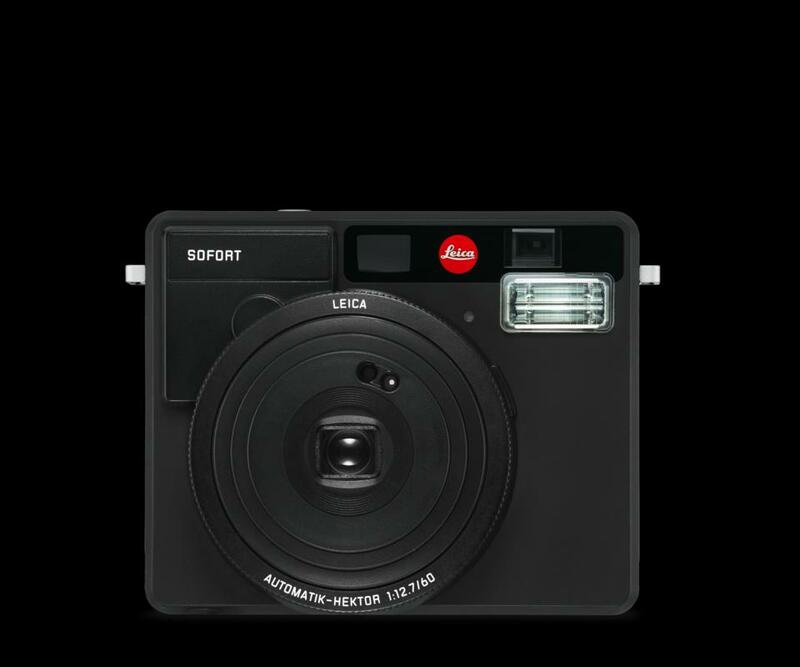 The Leica SOFORT has a programme suitable for every occasion. Just pick the one you need, concentrate on your subject and let the Leica SOFORT take care of everything else. 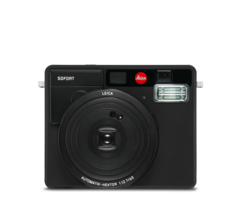 But if you prefer to take control of the focusing distance, flash and exposure compensation yourself, your Leica SOFORT lets you do just that – whenever you like. 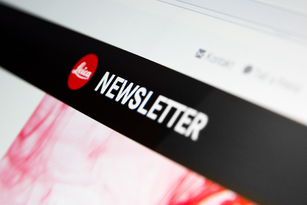 Leica Newsletter Keep up-to-date with all Leica events & news by signing up to our newsletter. Product registration Register your Leica product and receive exclusive offers.